Jiro dreams of flying and designing beautiful airplanes, inspired by the famous Italian aeronautical designer Caproni. 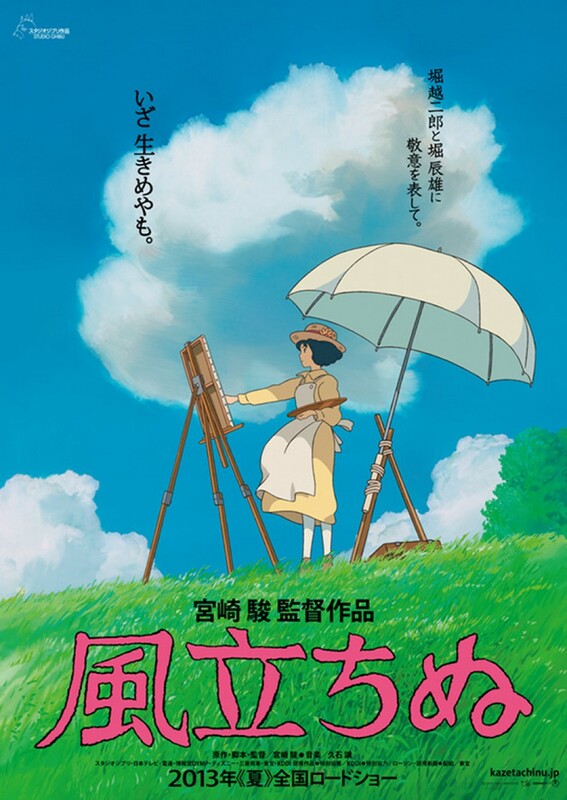 Nearsighted from a young age and thus unable to become a pilot, Jiro joins a major Japanese engineering company in 1927 and becomes one of the world’s most innovative and accomplished airplane designers. The film chronicles much of his life, depicting key historical events including The Great Kanto earthquake of 1923, the Great Depression, the tuberculosis epidemic, and Japan’s plunge into war. Jiro meets and falls in love with Nahoko and grows and cherishes his friendship with his colleague Honjo.